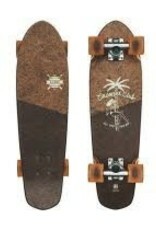 This Globe Blazer 26" Cruiser is part of the new Coconut Series featuring the use of natural coconut fibers. This method of construction creates an eco-friendly deck that uses less maple wood and leaves a smaller footprint. 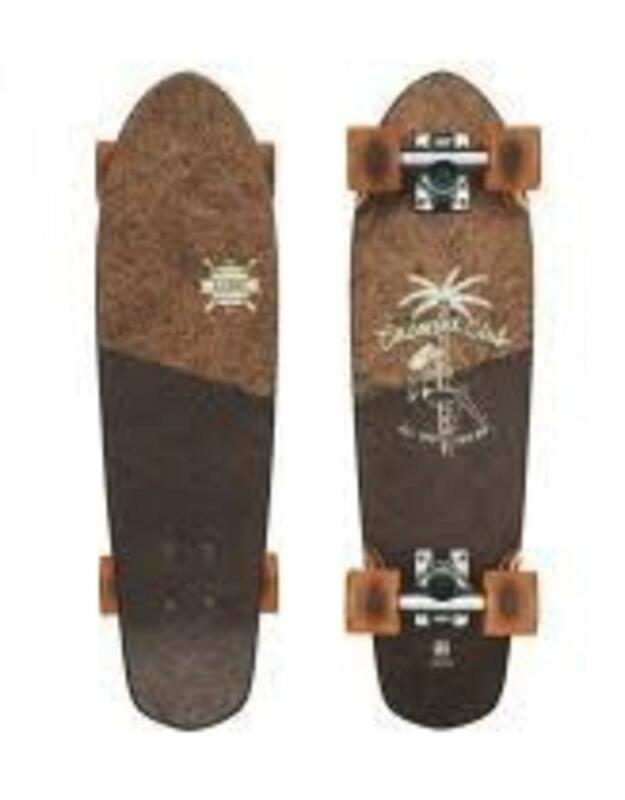 Don't be fooled by the small size, this board is a free spirit that lives to explore. Fair warning, the Blazer 26" gets a little restless if you leave it inside on a nice sunny day.